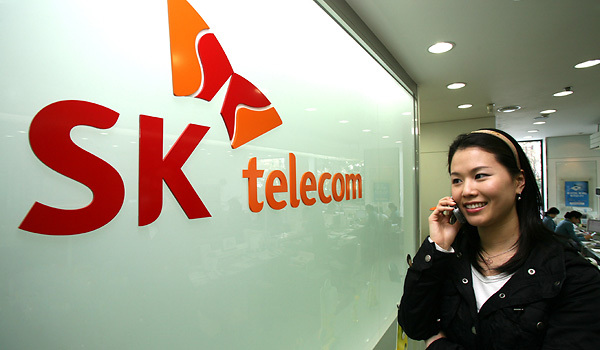 February 11 - Gwangju 2015 has announced ambitious plans to be the "IT-versiade" as it plans a high-tech integrated management and telecommunications system, in collaboration with sponsors SK C&C and SK Telecom, for the Summer Universiade in two years' time. 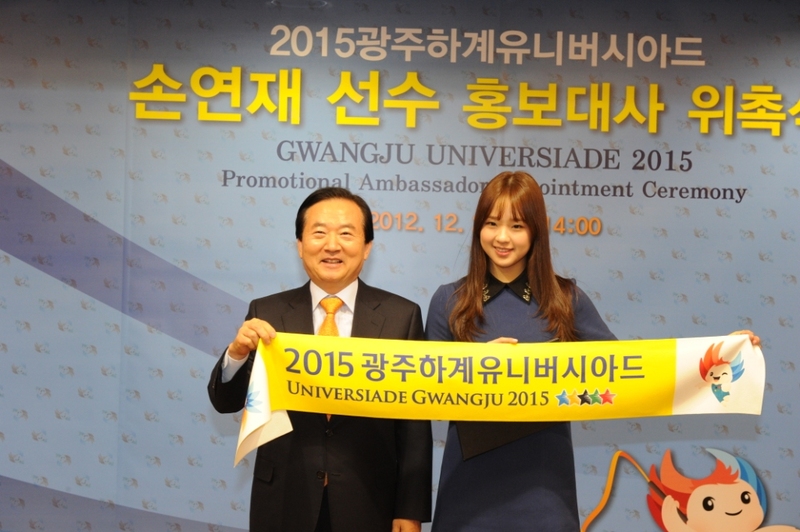 February 9 - The Gwangju 2015 university ambassadors, known as "uni-friends", have gathered to discuss opportunities for promotion and ways of attracting worldwide publicity for the Universiade. 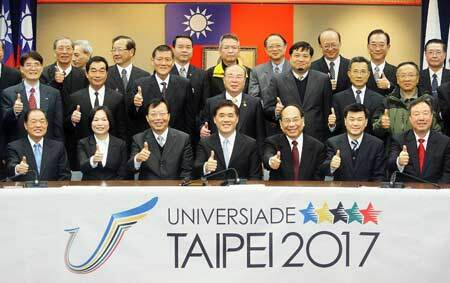 January 31 - Taiwan has officially set-up a Preparatory Committee for the 2017 Universiade, which is being held in the capital Taipei. 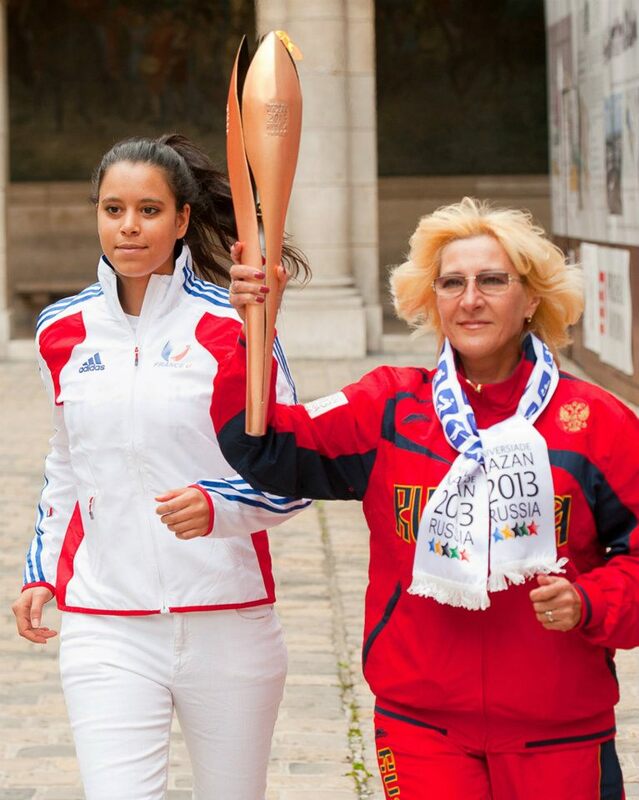 January 24 - Russian ice hockey star Aleksey Morozov will be the first torchbearer for the Russia leg of the Kazan 2013 Universiade Torch Relay, which gets underway tomorrow. 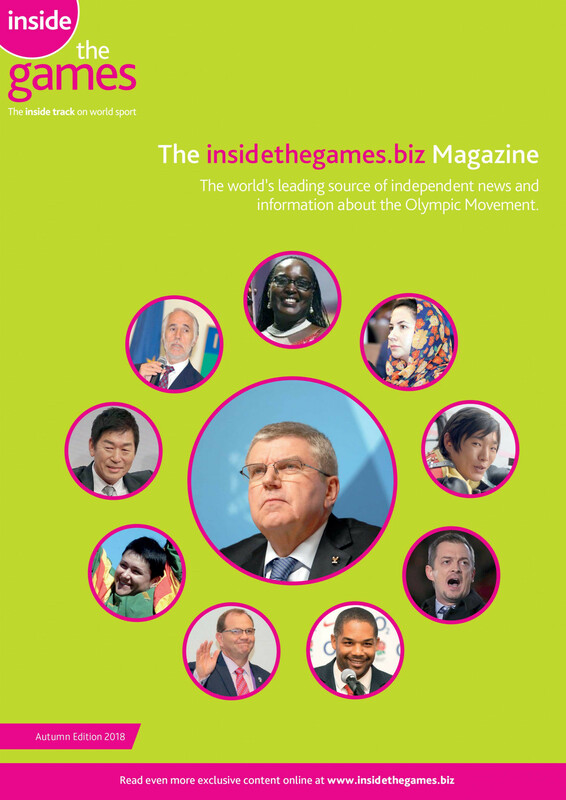 January 23 - UK Athletics have decided not to send a team to the World University Games in Kazan this July, the event which helped launch the career of Jessica Ennis, prompting protests from student athletes in the country. 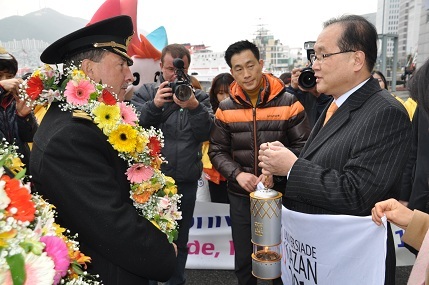 January 22 - The Kazan 2013 Universiade Torch has visited South Korea as it reaches the end of its worldwide tour. 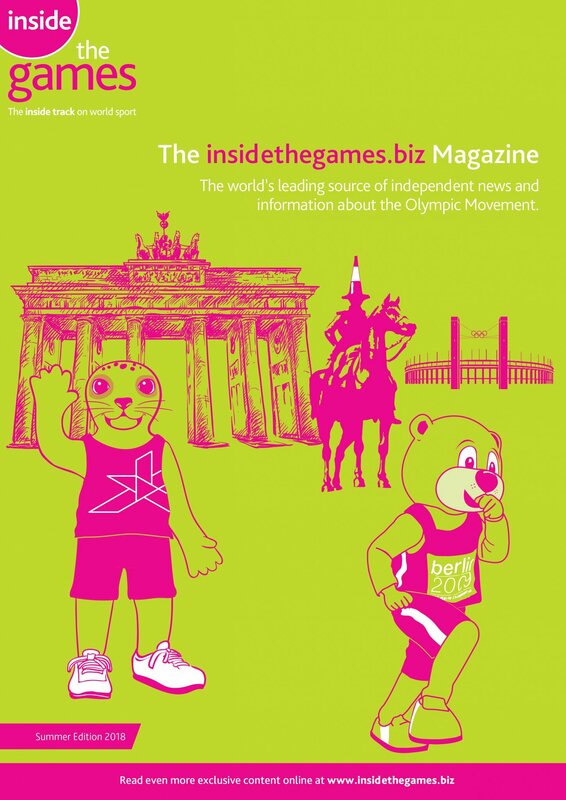 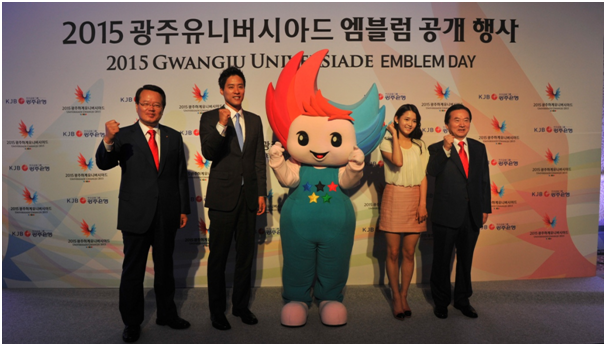 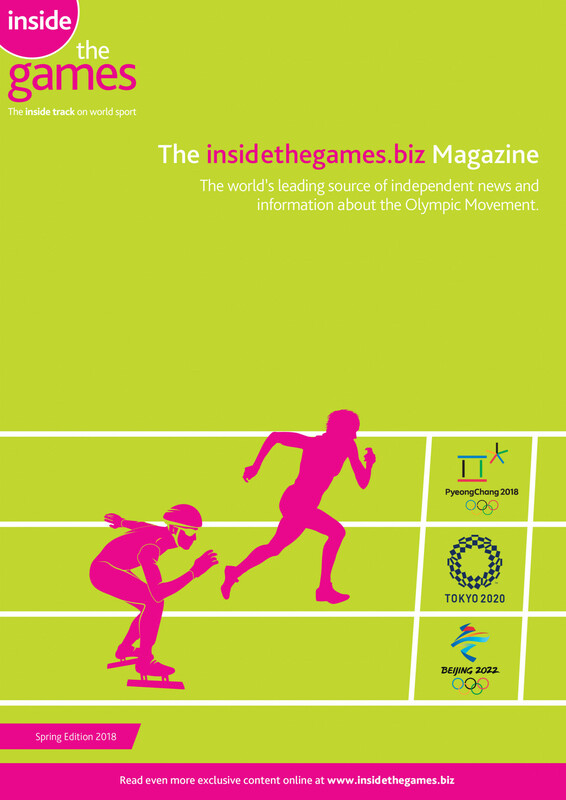 January 22 - Marketing activities are gathering pace for the 2015 Summer Universiade in Gwangju, South Korea, as Olympians, artists and volunteers join the promotional drive for the event. 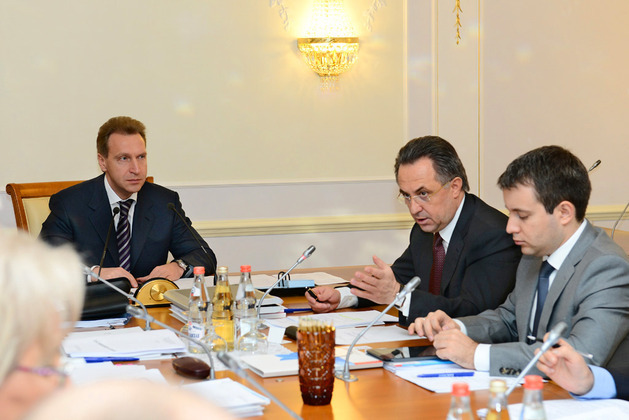 January 11 - Head of the Kazan 2013 Universiade Organising Committee Igor Suvalov and the Audit Chamber of Russia have moved to deny reports that the Organising Committee are close to bankruptcy. 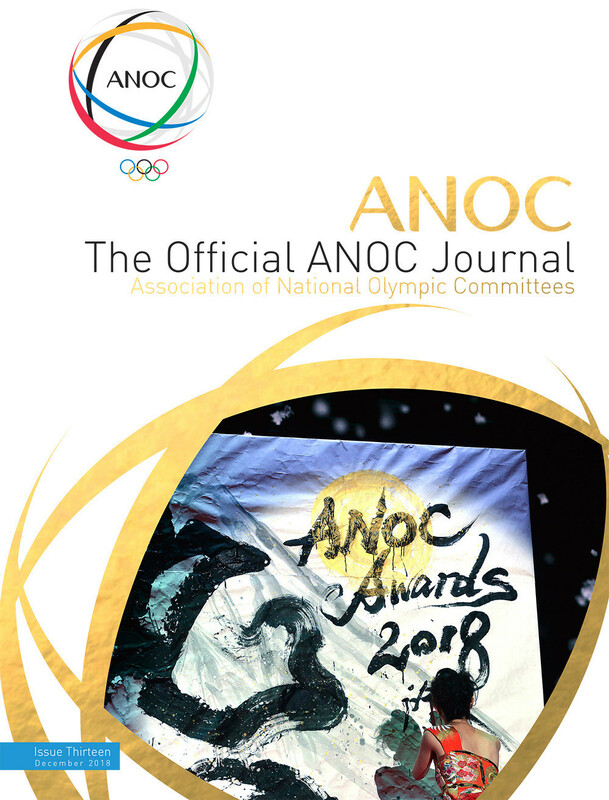 December 20 - Gwangju 2015 today appointed London 2012 rhythmic gymnast Olympian Son Yeon-Jae as its newest ambassador to boost preparations for the country's Summer Universiade in three years time. 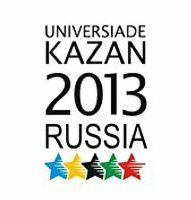 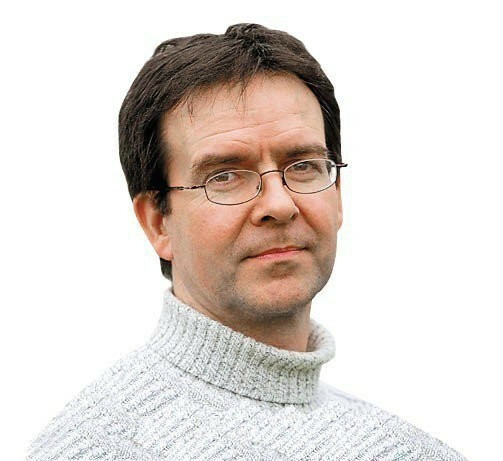 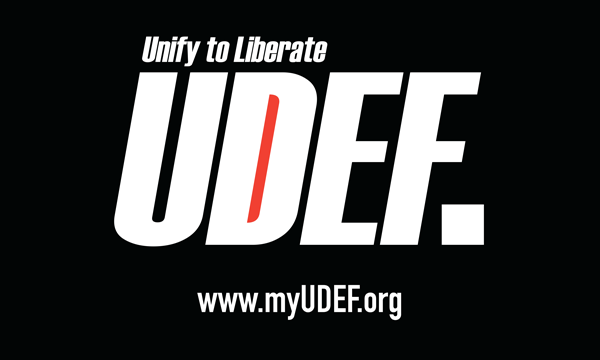 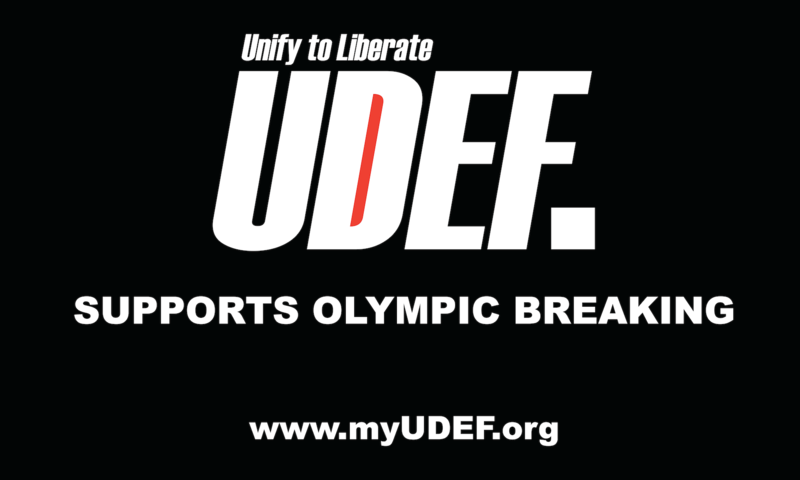 December 17 - Russia's Sports Minister Vitaly Mutko has marked 200 days until the start of the 2013 Universiade in Kazan next year by forecasting that the upcoming test events will be key in helping the city put the finishing touches on the event. 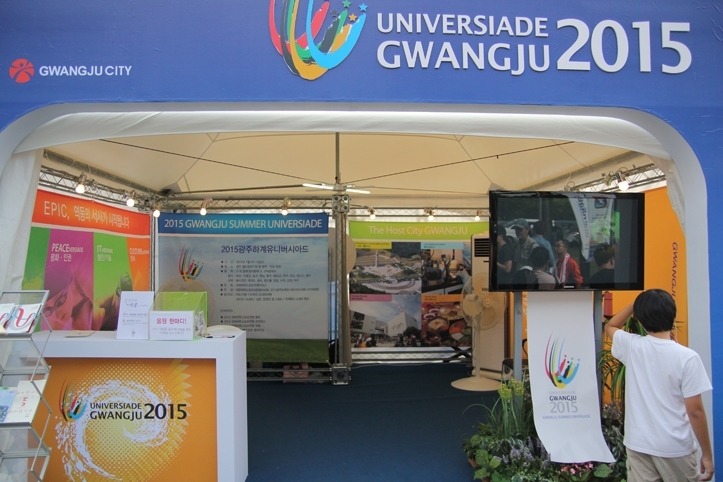 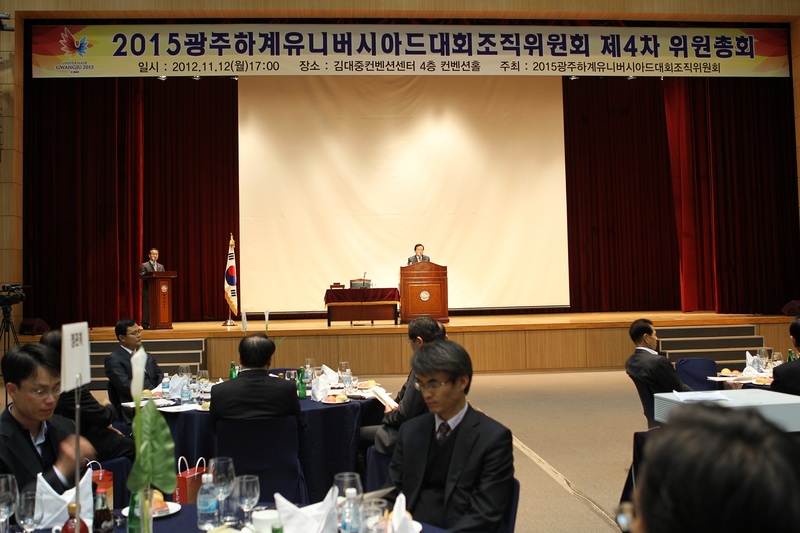 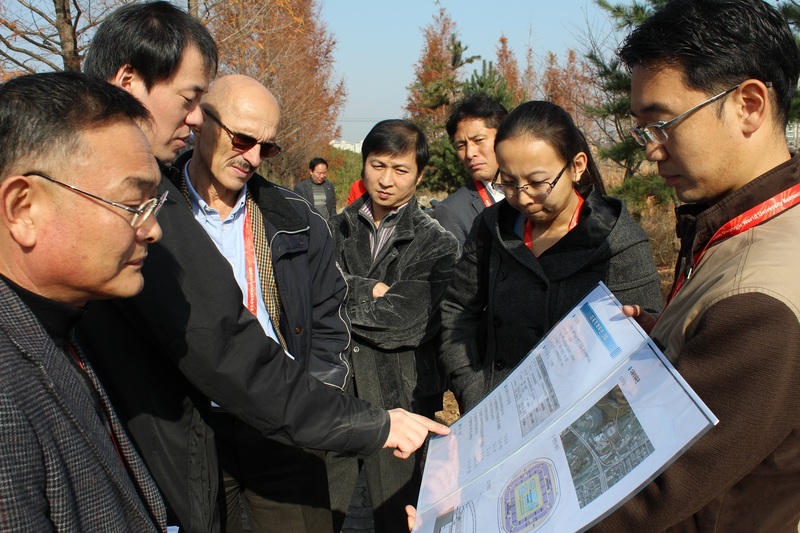 December 12 - Gwangju 2015 has received a boost after preparations for the Summer Universiade were praised by the International University Sports Federation (FISU) International Technical Committee (CTI) inspection team. 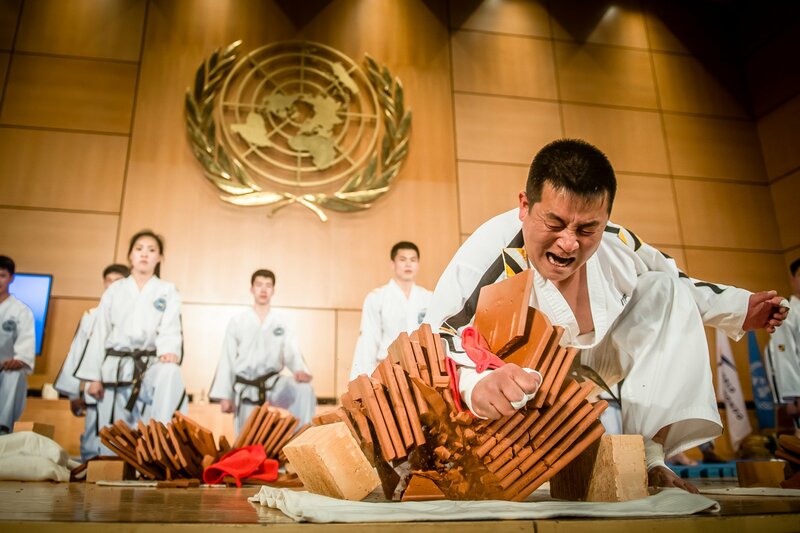 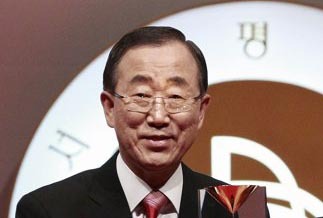 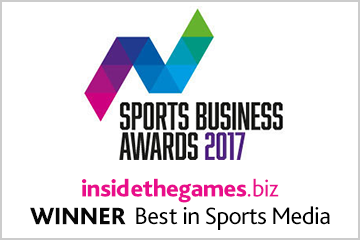 November 12 - While receiving the Seoul Peace Prize in South Korea, United Nations (UN) Secretary-General Ban Ki-moon said he was doing all he can to form a joint Korean team for the 2015 Universiade at Gwangju.